The National Youth Science Foundation recognizes Cuong Do as the 2018 National Youth Science Camp Alumnus of the Year! The NYSF will host a Speaking Engagement on November 1, 2018 from 12:00 to 1:00PM at the Clay Center, Walker Theatre located in Charleston, West Virginia. 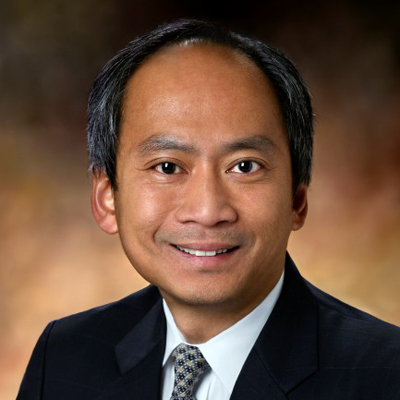 Cuong will be speaking on topics of Artificial Intelligences, Cell and Gene Therapy and Semiconductors. Do was a Delegate to the 1984 National Youth Science Camp where he represented Oklahoma.